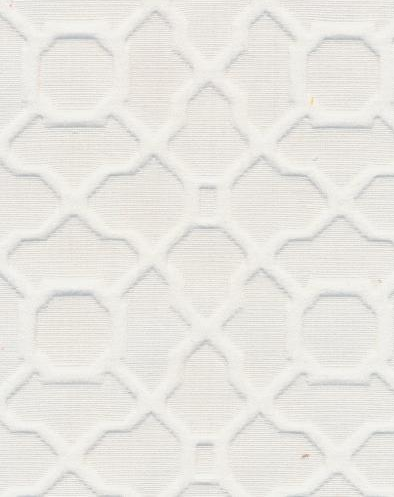 Check back for updates on our online fabric store! 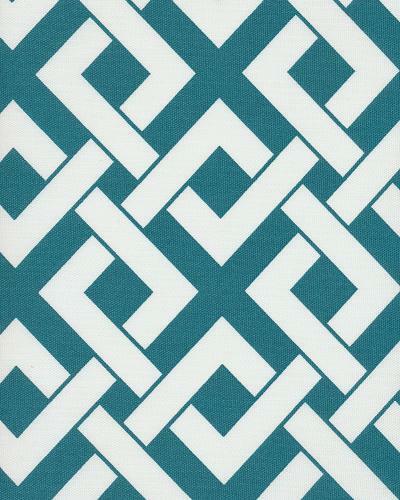 Summer Fabrics Catalog: Reupholster and revamp! It’s time to bring some of that summer lovin’ to your living space. The easiest way to add pops of color to your home (without a massive, costly, and messy paint job) is to throw around some happy fabrics that bring a smile to your face. 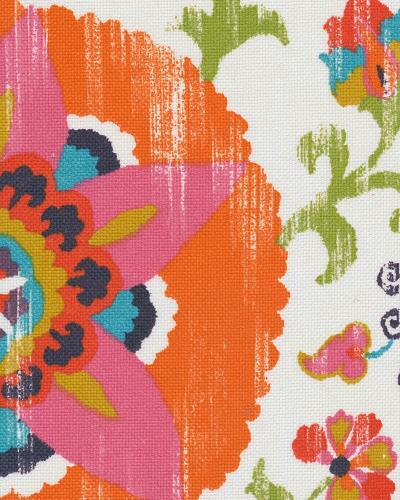 From pillows to accent tables to framed fabrics, it’s easy to add bright spot in any room! See our blogs for some amazing home decor ideas, like a beach-inspired bedroom, on-point color schemes for basements, and more summer-inspired accents. 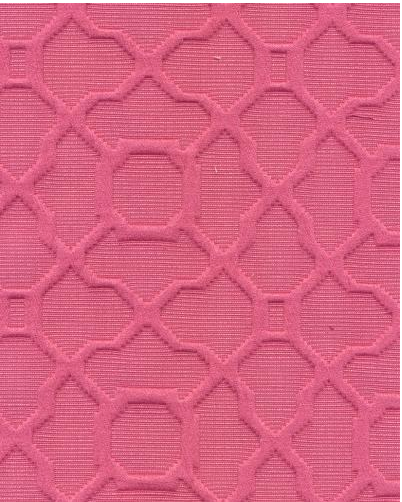 For part two of our catalog, we’re highlighting our favorite warm-weather wonders from our upholstery collection. 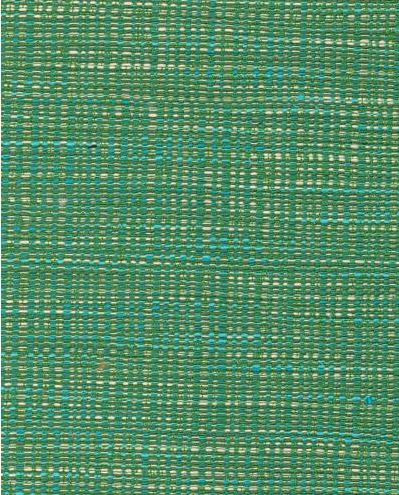 Some of these fabrics are indoor/outdoor, meaning it looks just as great on your patio as it does in your living room! 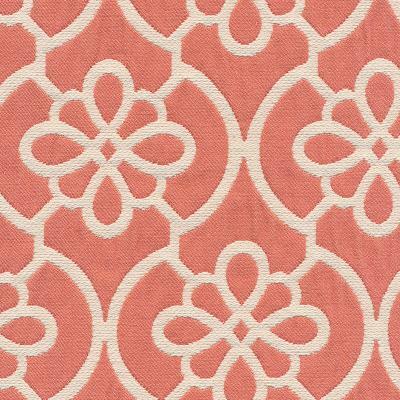 Look out for a * symbol next to the fabric name to see if that material is indoor/outdoor. Once you’ve found your dream summertime fabric, it’s as easy as point-click-buy to get it to your home in a week or so. 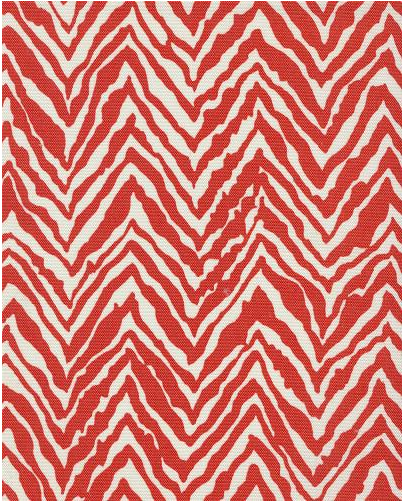 Just click the fabric you like and you’ll be taken to our discount online fabric store. We’d love to serve you for all your luxury fabric needs! 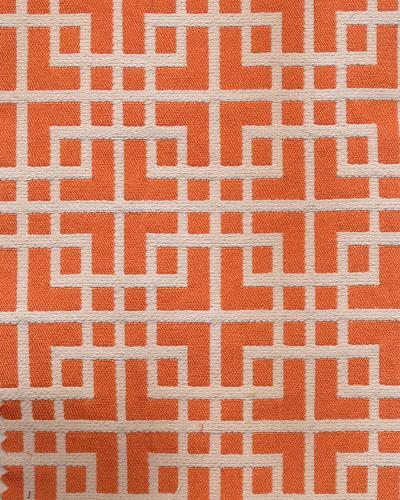 Without further ado, here’s our top picks for our summer fabrics catalog: upholstery edition! With the taste of Memorial Day still on our lips, you should think about adding a patriotic theme to your living space for the summer. That good ol’ means red, white, and blue! You can have a little fun with the theme by not sticking to the base colors; go for off-set colors and hues to add a touch of personality and character. In addition to putting miniature American flags outside for the barbeques, you can decorate the patio and cooking area with decorative fabrics to celebrate the event. You can start with the patio furniture; place red fabric atop the table and alternate fabric colors for the nearby chairs. Or as mentioned earlier, you can start with the base color and then accentuate the decor with various hues. You can even bring fabrics to sit on at the park or decorate park tables if you plan on celebrating in a public area. 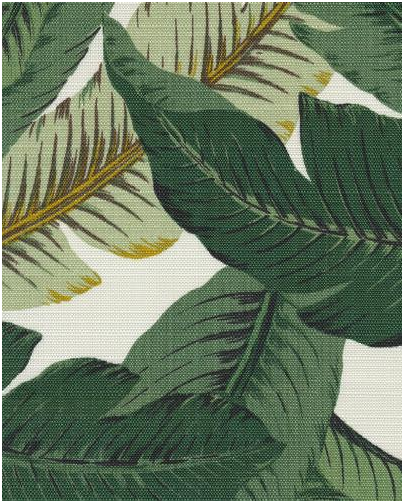 Your living room and dining rooms are the likely places where you and guests will be spending much of the summer holidays celebrating, so pay special attention to these areas when decorating with home fabrics. A patriotic theme will not only be in fashion on the 4th of July and Labor Day, but they’ll work well throughout the entire summer. 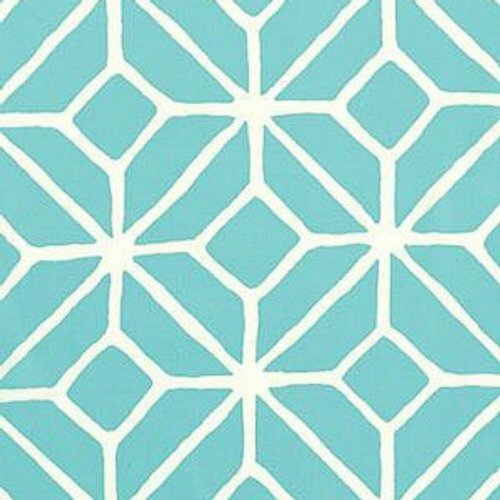 Share the Barras Fabrics Blog!